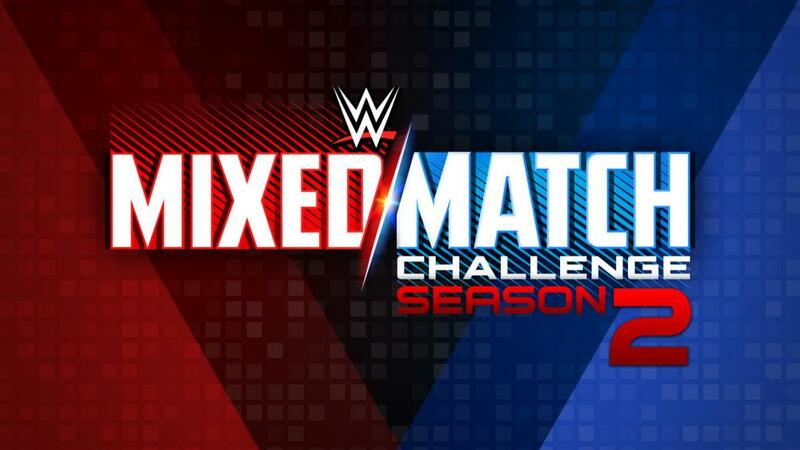 WWE has added a stipulation to this season of Mixed Match Challenge. It was announced today that the winners of the mixed tag team tournament will be the 30th entrants in their respective Royal Rumble matches in January 2019. WWE is also promoting that the winners will receive "an all-expenses paid vacation to anywhere in the world." The four teams who are undefeated in the tournament are set to face each other on this week's episode. Ember Moon & Braun Strowman will wrestle Mickie James & Bobby Lashley in the Raw match and Asuka & The Miz will face Charlotte Flair & WWE Champion AJ Styles in the SmackDown match. Asuka & The Miz were the winners of Mixed Match Challenge season one. Mixed Match Challenge airs on Facebook Watch after SmackDown on Tuesdays. When the tournament was announced, it was noted that it would conclude at TLC on December 16.